With a heritage of over 160 years, you can be sure that no one understands the world of pens quite like the people at The Pen Shop. 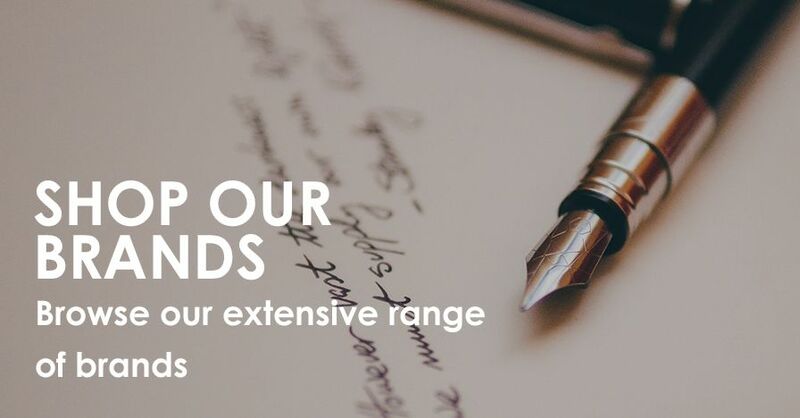 A family-run business, we aim to provide you with unparalleled service as standard with every writing instrument you buy from us. 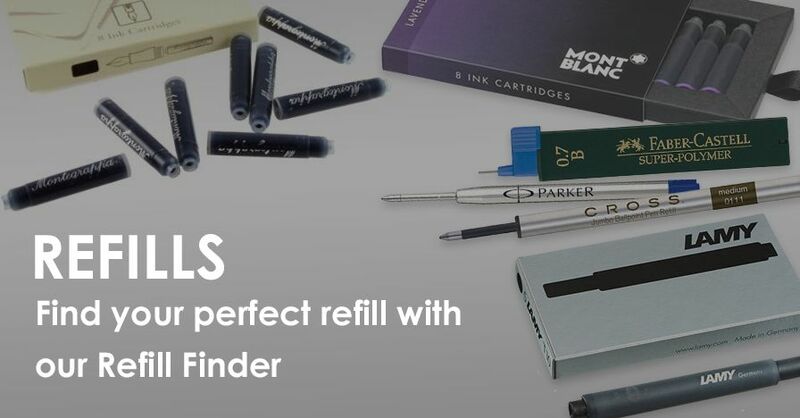 Whether you’re looking for new refills, replacements, nib repair or exchanges, we’re here to help – both in our stores and online. As Europe’s largest pen retailer with over 160 years’ of experience and expertise in finding the perfect pen to meet your needs, we’re happy to price match any high street retailer, pen specialist or authorised stockist without quibble. Please note that we are unable to price match items on either Amazon or eBay. 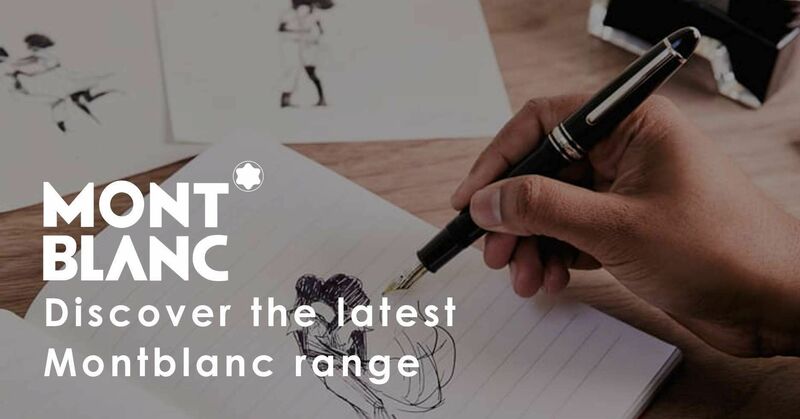 If you’re unsure of exactly what you’re looking for, either for yourself or for a gift, our helpful Buyer’s Guide explores the different types of writing instrument we sell. Our dedicated teams, both online and in store, are here to help you too. 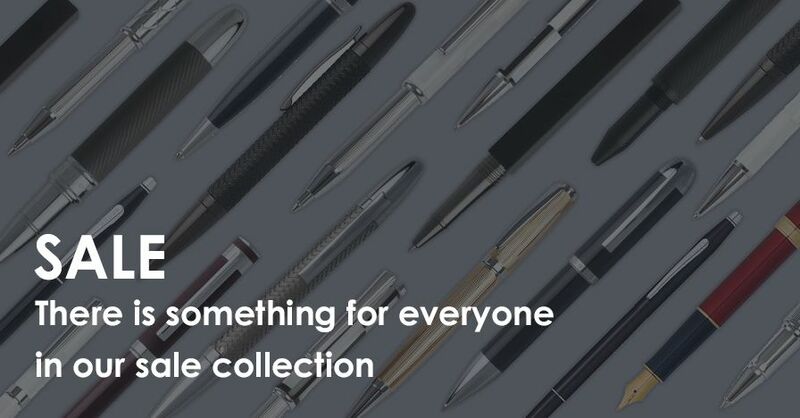 Call into your nearest store, telephone +44 (0)191232 3853 or email us on sales@penshop.co.uk, and we’ll ensure you find the perfect pen to meet your needs. Our service doesn’t end when you purchase your pen. In fact, you’ll find your journey with us is just beginning. Whether you need help when it comes to refilling, cleaning or caring for your pen we’re here and happy to help you. Need new refills? Want advice on how to fit them? Call into your nearest store, telephone +44 (0)191232 3853 or email us on sales@penshop.co.uk, and we’ll be happy to help you. Want to keep in touch? Join our Platinum Club and receive regular rewards, offers and news on the latest releases from your favourite brands. We offer secure credit card transaction facilities, supported by Sagepay. All credit card details are securely transmitted in encrypted form and then authenticated by NatWest Streamline Services. We’re pleased to offer a free gift-wrapping service for many of the writing instruments and giftware items we stock. Wrapped with care in our own bespoke wrapping paper, each gift wrap message is handwritten to give your chosen gift a unique finish. Please note not all items we display can be gift wrapped as some items will be delivered directly to you from our suppliers. Our engraving service is available on all items that carry our ‘Engrave Me’ icon on the product page. All orders over £70 are sent via a tracked courier. You can find full details of delivery service here. 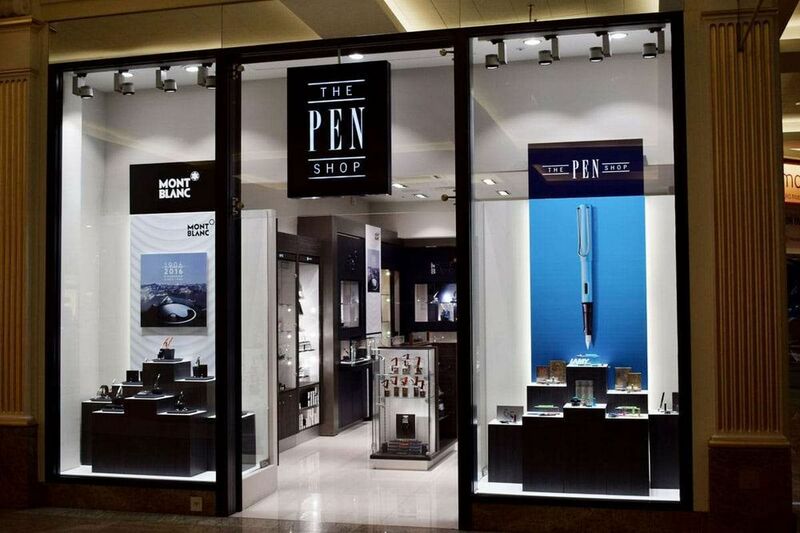 We want you to love what you find with us here at The Pen Shop. If for any reason, you’re not satisfied your order, you may return it to us within 30-days of the date you received your goods. We’ll exchange or refund any unused items returned to us, as sold – unused and in their original condition – with the sales invoice received with your order. Refunds will be paid within 30 days of receipt of the returned order. Refunds will be made using the same method as the payment was originally received. You can contact The Pen Shop using any of the methods below, or by filling out our online form.